New Doctor in our Group! 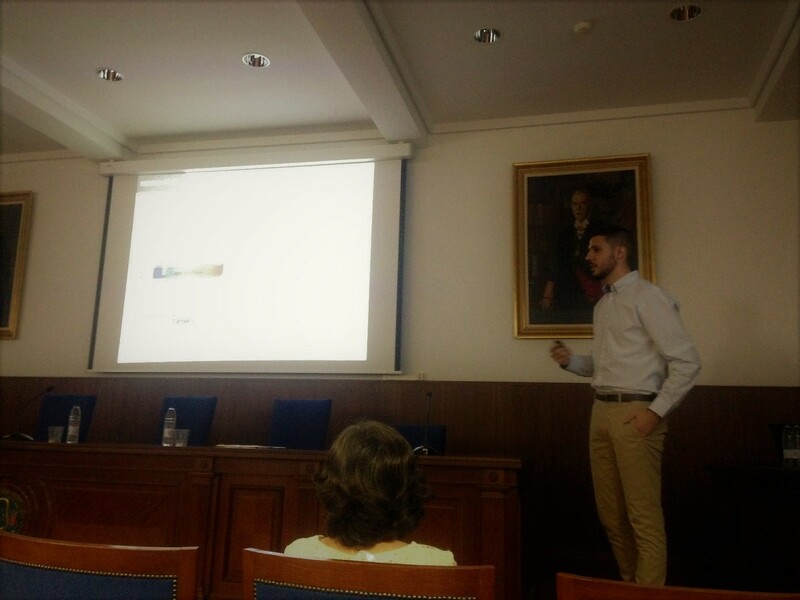 Roberto G. Alabau has defended his PhD thesis on October 24th. The members of the evaluation committee were Prof. Eduardo Peris (Universitat Jaume I Castelló), Prof. Elena Lalinde (Universidad de la Rioja) and Prof. Carmen Nájera (Universidad de Alicante). Congratulations and best wishes Dr. Alabau!